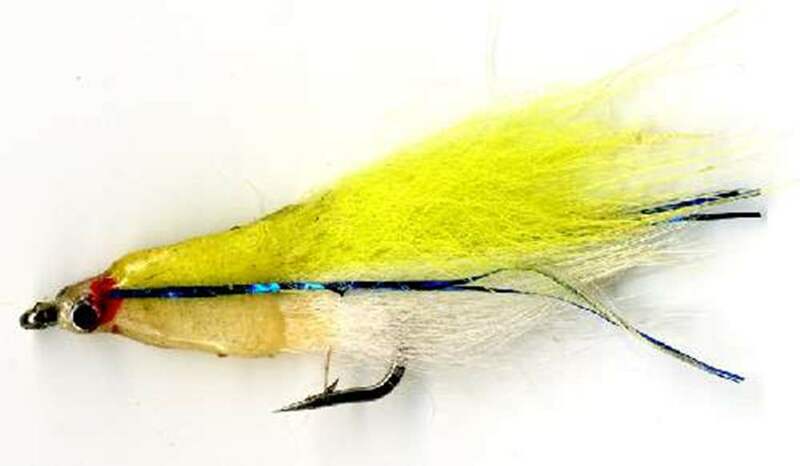 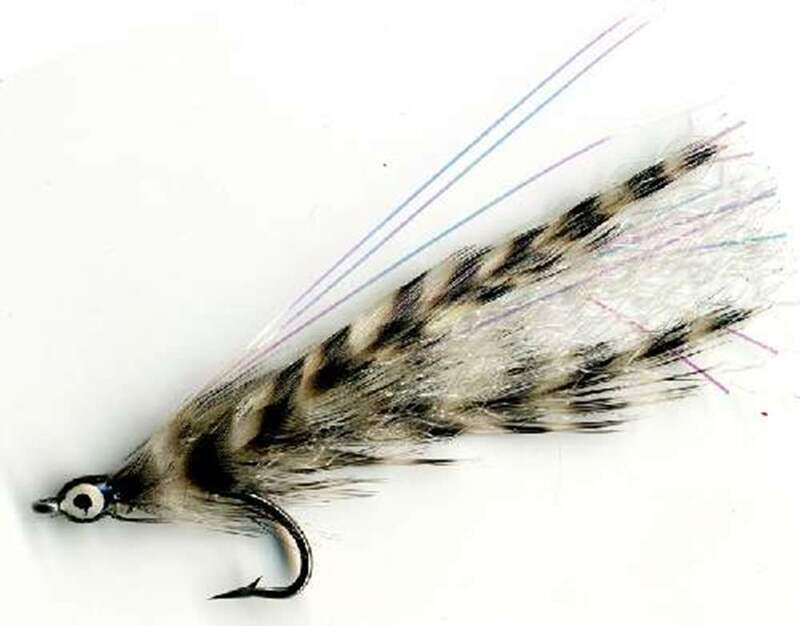 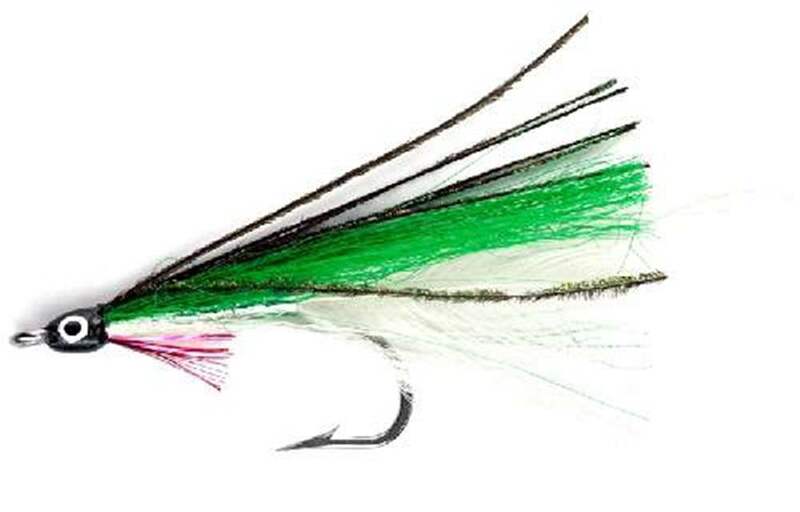 Saltwater flies for your fly fishing targetting everything from sea trout in estuaries to pollock from the rocky outcrops where pollack herd together shoals of baitfish or bass wait to ambush small fish as the are swept along with the tide. 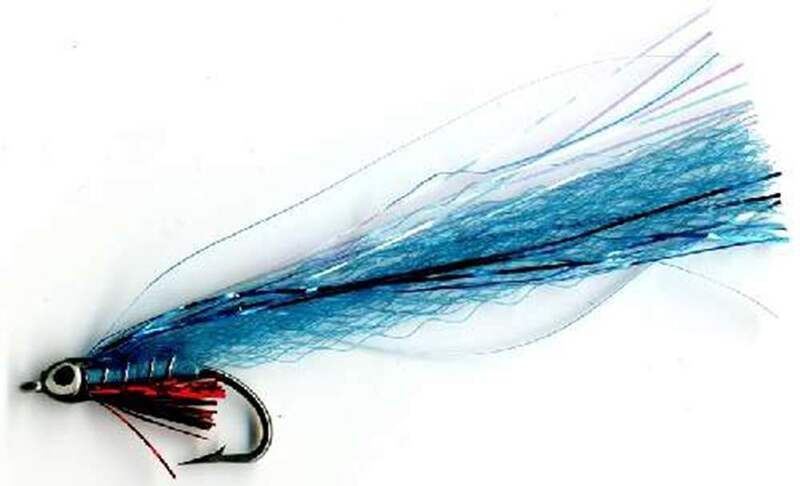 We have a large range of flies suitable for saltwater fly fishing, whether you are chasing sea bass, mackerel, pollock or other fish you will find a vast range of deadly flies for sale. 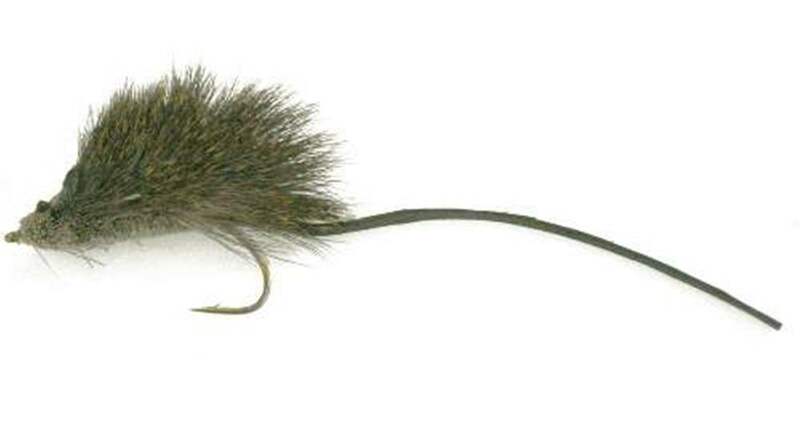 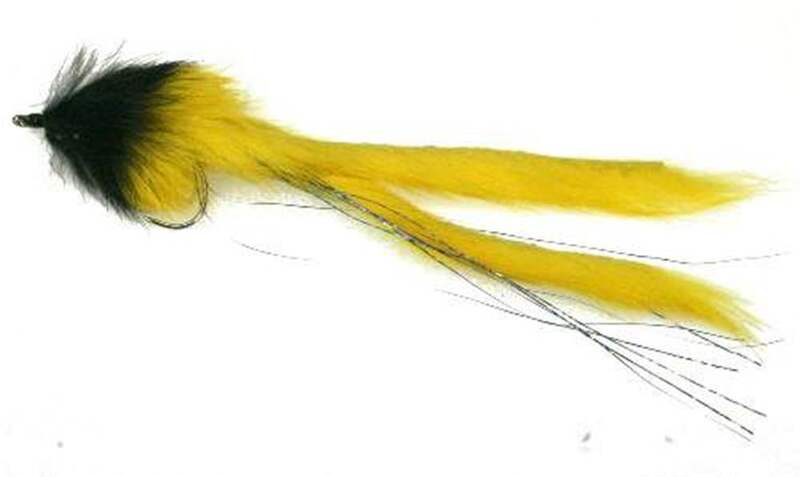 Our range of flies includes flies like crab based fly patterns, small and large fish patterns. 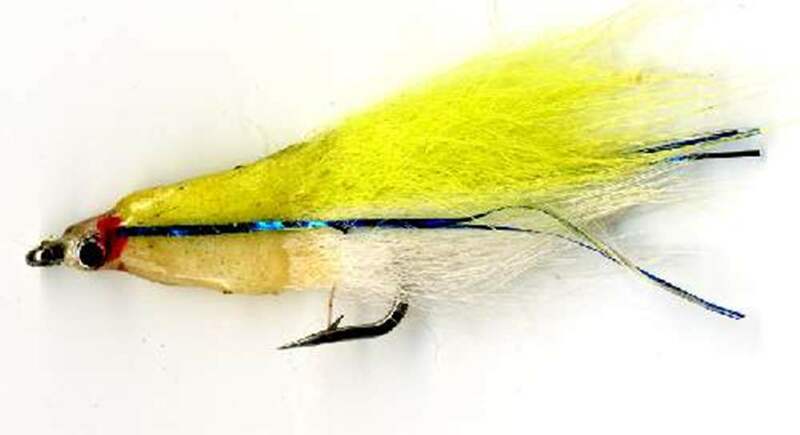 Shrimps are eaten by virtually every saltwater fish so are one range of flies that should be in every fisherman's box along with crabs, grizzle and bass flies which all are productive flies.